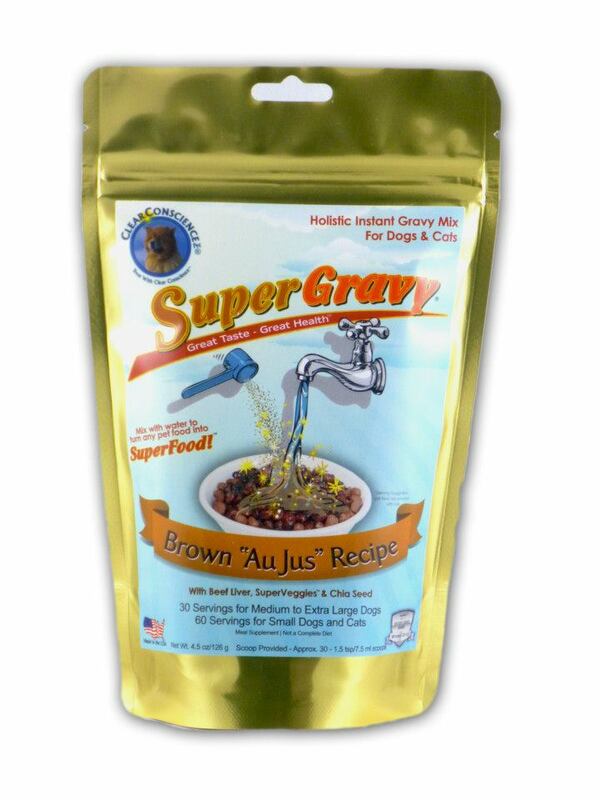 SuperGravy in it down to the very last morsel! shows how great this product really is. homes of the dogs I foster. It has been such a relief to have them eating. This entry was posted in Product Review and tagged holistic instant gravy mix, picky dog eater, SuperGravy on July 9, 2013 by Rebecca Symon.